So I found a schematic for the frame, that gave me the measurements I needed. I added electric steering, easy fab to do and reasonable cost. Here is a link to my write up. Anton wrote: Do you mostly mud or crawl rocks over there in Phoenix? More pics! Vids if you have them! 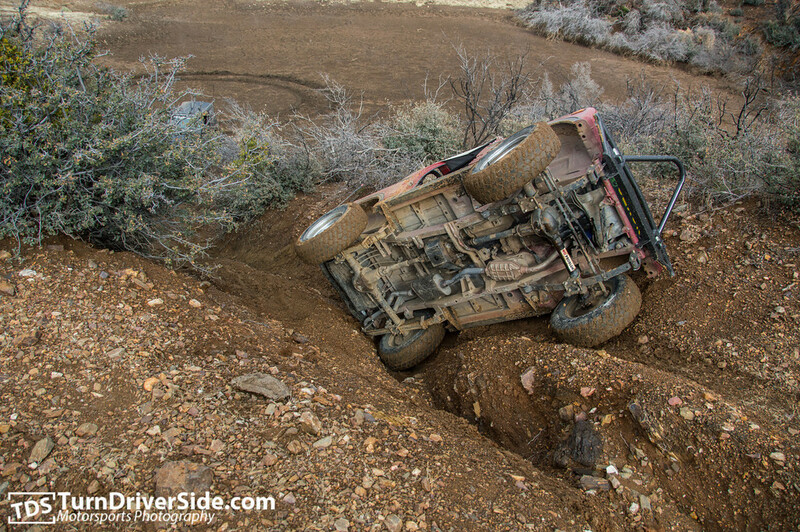 99% Rock crawling. Was out today with my club here, (Zuks of Arizona) I could post some pics tomorrow. courior wrote: Welcome to scuk! What tires do u have on it? The tread looks like mine! 235/75/15 Destiny MT's they are from a chain autoparts store named Pep Boys. They work well. This is my fourth Zuk, Three Samurais and one four door Sidekick. Joined SCUK on a whim after seeing mods done there in the UK online. Here's a side of my Zuk that only gets seen every couple of months.